We are an accredited meal delivery service for nurseries and schools. So, what’s it all about? We are a private contract catering company delivering a hot daily menu or a frozen weekly menu to your nursery or school. Once your account is activated you can submit your orders online, tell us about any of the childrens’ individual allergy requirements and order for a week, a month or whole term at a time. We offer a hot lunch and cold tea menu for every day from Monday through to Friday and cater for vegetarians and all dietary needs. We then deliver your meals every day, ready for you to serve. You choose how often you need meals delivered. You choose the meals the children can eat. You tell us what allergies the children have. 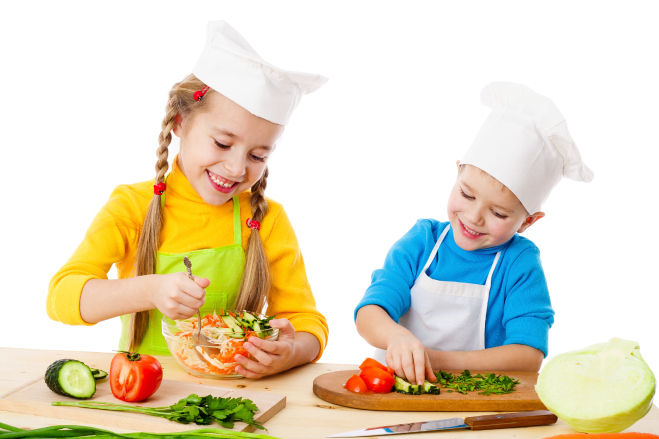 We deliver good value, homecooked, nutritious meals for your nursery or school. Our delicious menus cater for a wide variety of tastes and cultures. Offering children the traditional meals they all love whilst encouraging them to try new dishes from around the world.